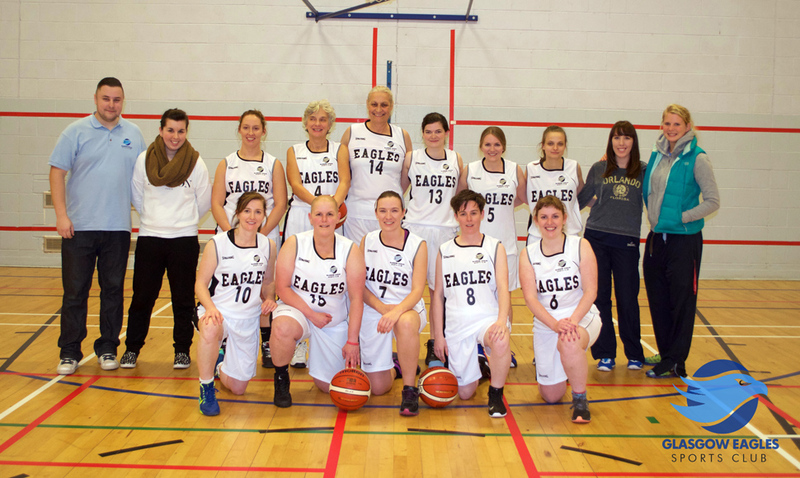 Welcome sports fans to everything Glasgow Eagles Ladies! This will be the main page to keep track on how the team is doing throughout the season. Here you will be able to catch Game Highlights, Exclusive Interviews with the Coaching Staff as well as current League Positions, Rosters and Stats! Check out the news reel below for the latest. "I think for me this season is more about player development. We have a large number of new people, some of which have never played basketball before. That and the fact we don't have the same number of experienced players as last year means that this season will be all about the fundamentals. Getting the basics down and learning to play good fundamental basketball as a team, then next season we can look at challenging for the league."